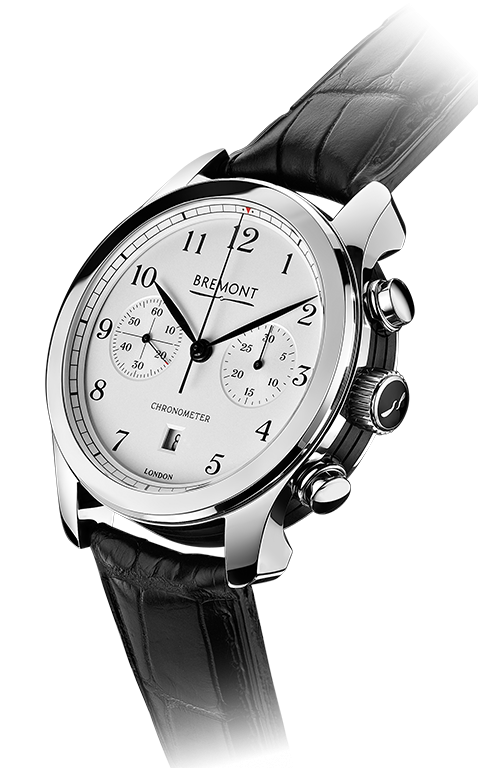 The Bremont ALT1-C/PW is a classically-styled chronograph. 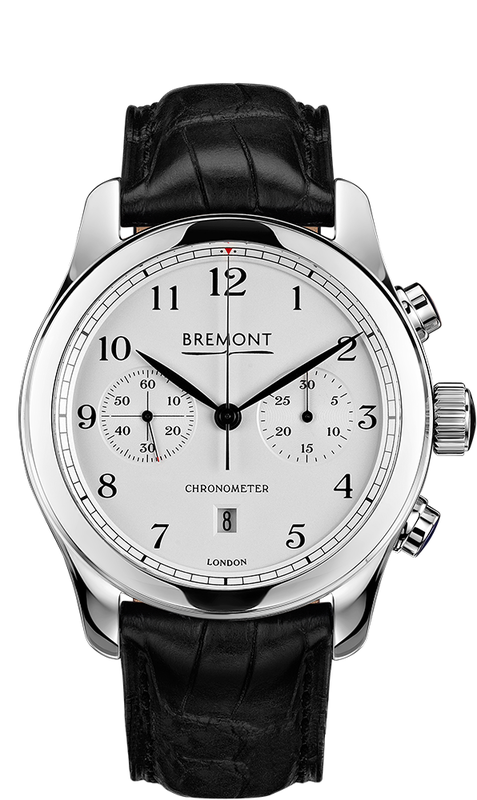 Part of the iconic ALT1-C collection, it is the first regular production Bremont with a polished case - of course with the signature Trip-Tick construction. 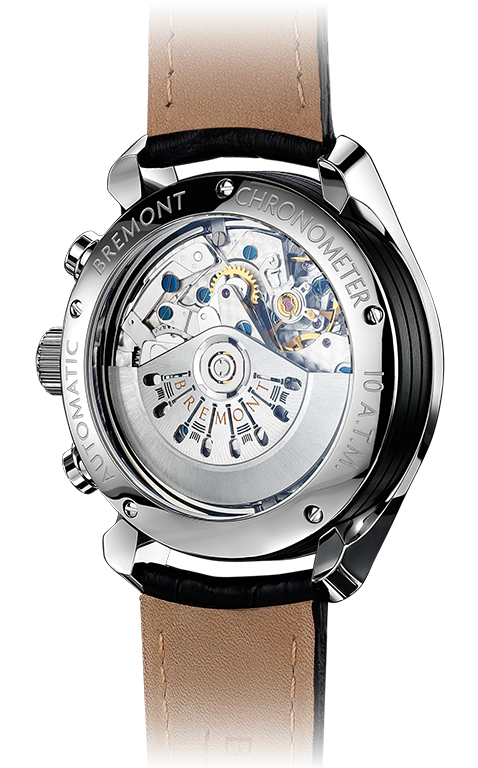 In this version this is paired with a striking white dial with black numerals and hands.